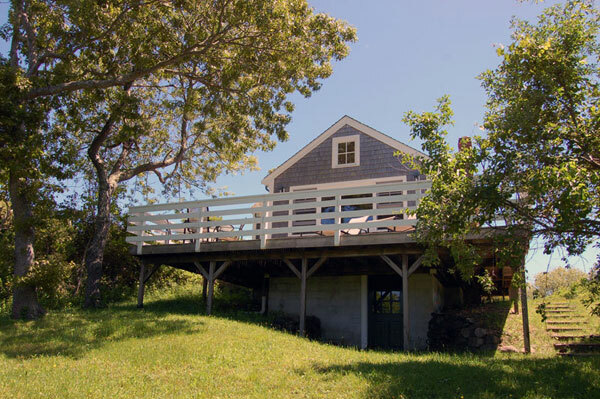 This classic Vineyard cottage dates back to the 1920s and has been cheerfully renovated for today's living. 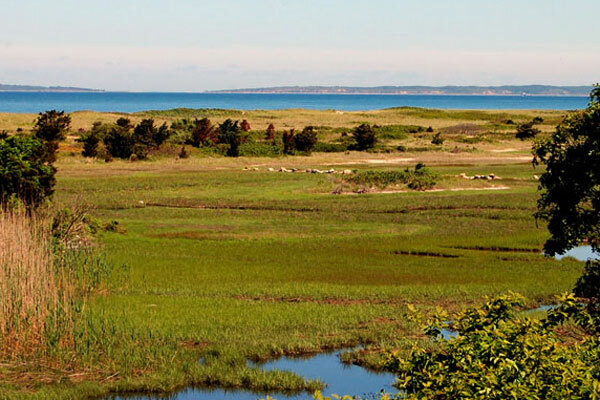 It is located just steps from Menemsha Beach, Larsen's Seafood, Dutcher Dock and all that the Village of Menemsha has to offer. 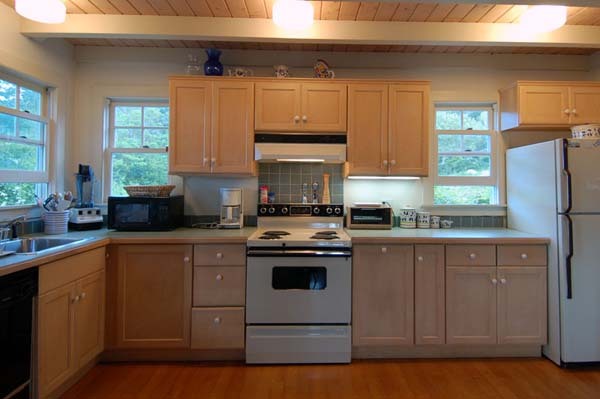 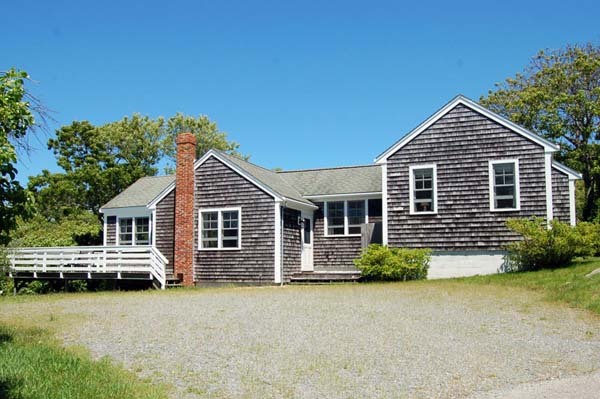 Set on nearly an acre, this home has views to Cuttyhunk from the large deck, living and dining areas. 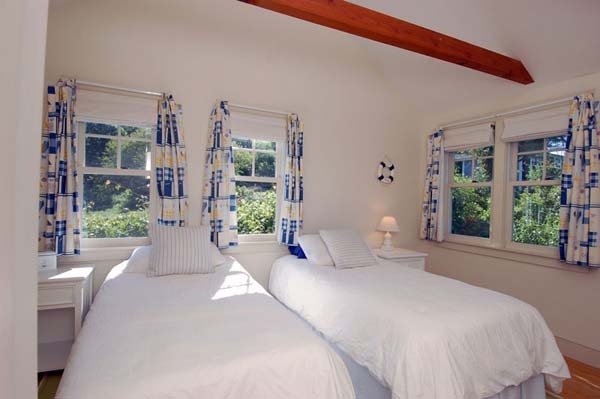 There are two generous sized bedrooms, one large bathroom and an open kitchen. 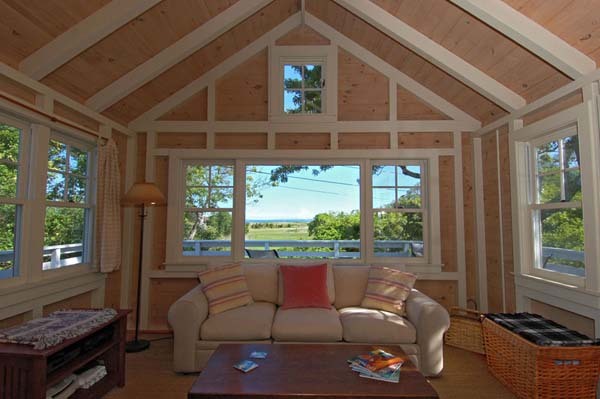 A wood stove and electric heat is provided to keep warm on chilly shoulder season evenings. 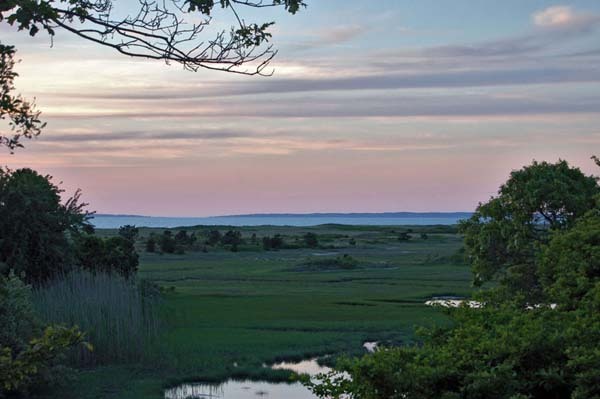 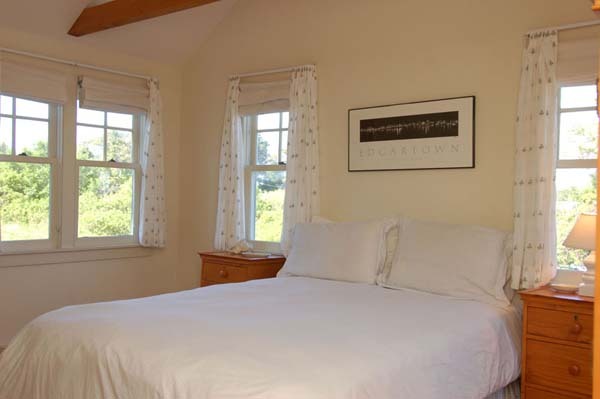 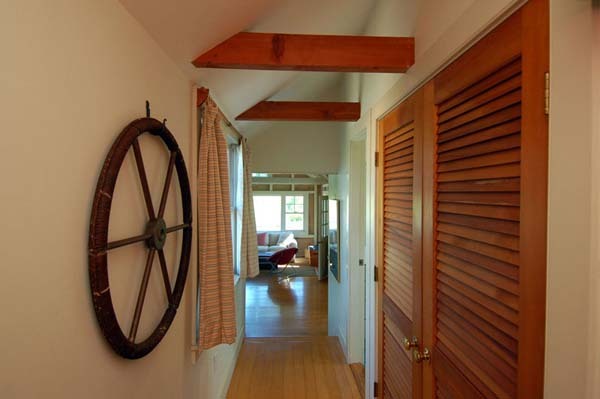 Escape to this true gem in the heart of Menemsha and enjoy a simpler way of life. 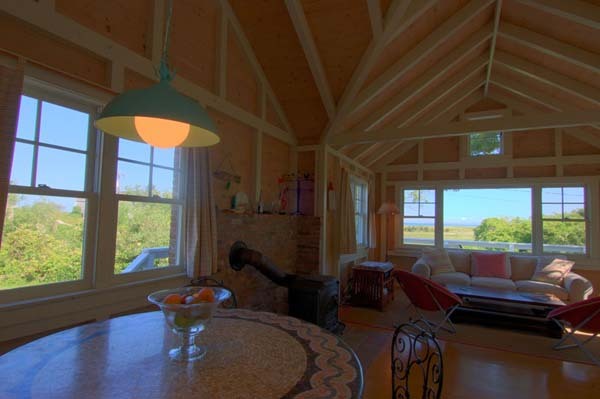 Furnishings included.